Estimated Sunrise in Strathspey today is at 05.46hrs and Sunset at 20.38hrs. 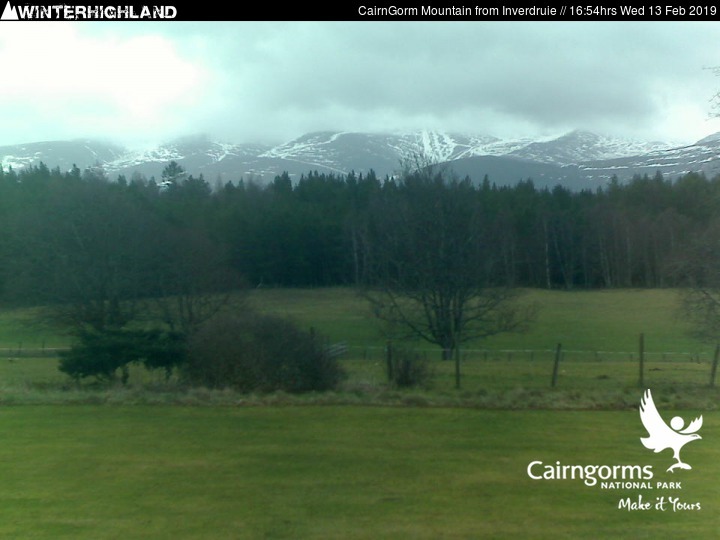 During daylight hours our Aviemore street cam at Mountain Spirit is located at the foot of the page. Inverdruie looking to CairnGorm. First Image due at 05.36hrs. Last image due 20.48hrs. 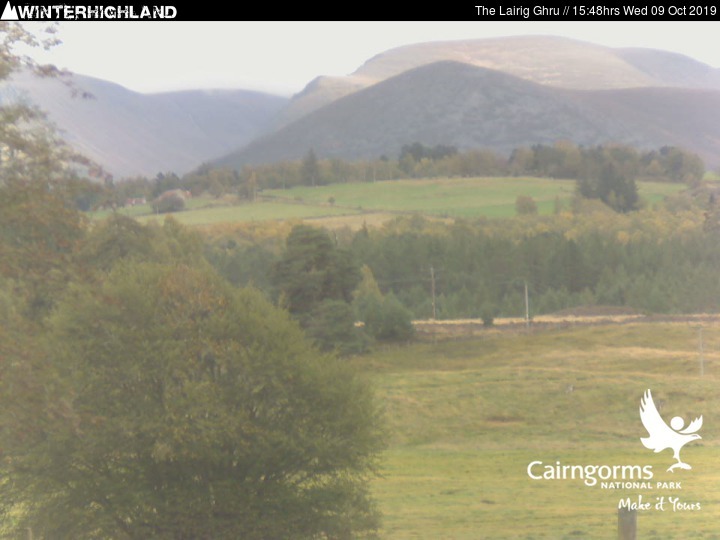 The Lairig Ghru. First Image due at 05.36hrs. Last image due 20.48hrs.